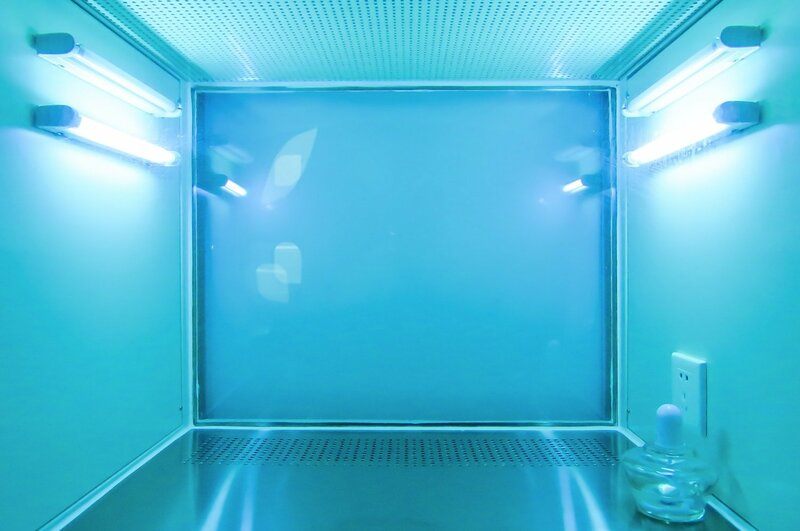 FEP FILM AND UV DISINFECTION – FEP has the property that it does not block UV radiation, measurements show that about 97% of UV light is transmitted. In addition, FEP is totally unaffected by UV, it does not degrade or discolor. As a result, FEP film is often used in applications where products or plants are disinfected with UV light, or in UV lamps used in insect killing apparatus and water treatment. FEP COATING OF QUARTZ TUBES: a FEP heat shrinkable tube covers a quartz tube, in which often a UV lamp is placed. This is often used in Mushrooms cultivation. Hi i’ve a question about your FEP film. as you mentioned, your film’s UV translation is reached 97%. my question is what about UVC range 270nm to 280nm. specially, i’m finding a film have a qood translation that wavelength region. can you share more informations about this film. Thank you for your interest in our FEP film. I don’t have precise information on the 270 – 280 range. I know the whole spectrum of light passes througk very good. That’s why FEP is also often used in UV lamp protection. If you wish to test I sugest ordering a small piece of the required thickness first.